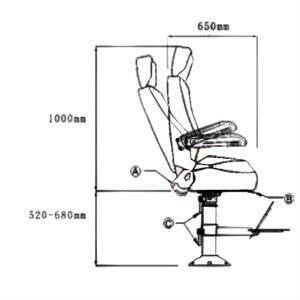 6) tension & height can be adjustment and lock. 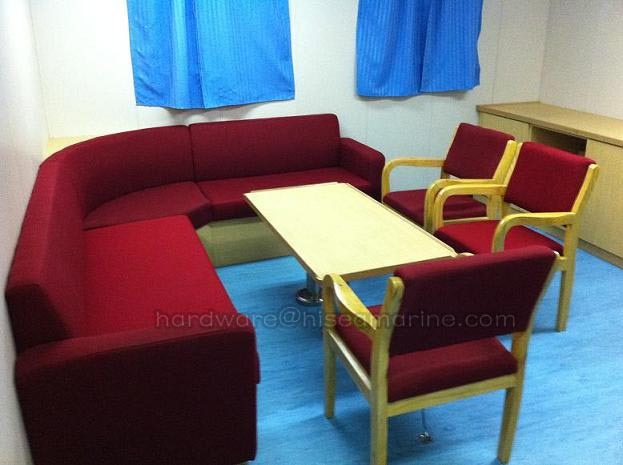 7) in a 40HQ container can be load 385 pcs. 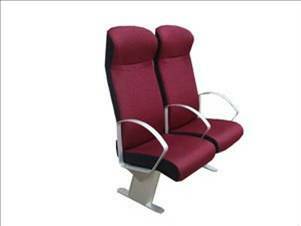 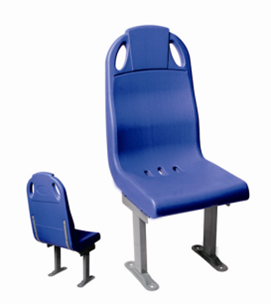 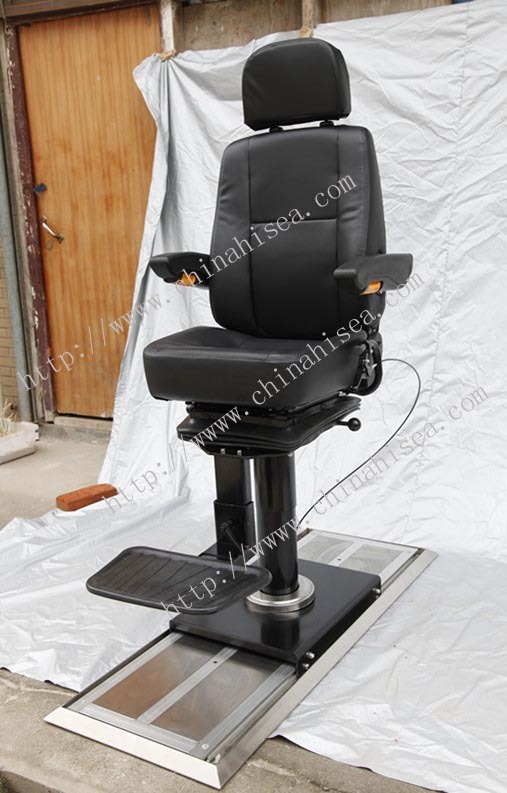 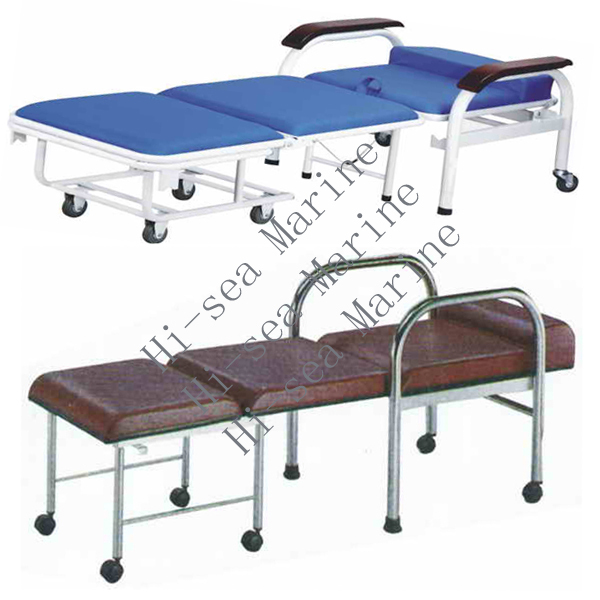 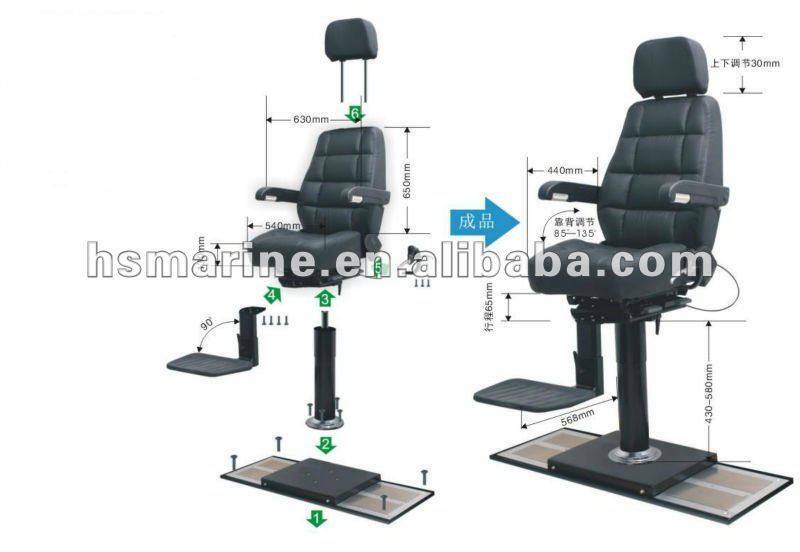 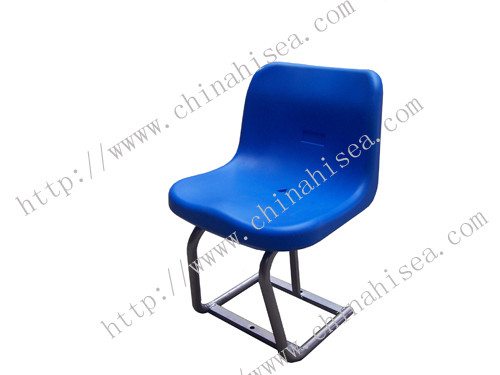 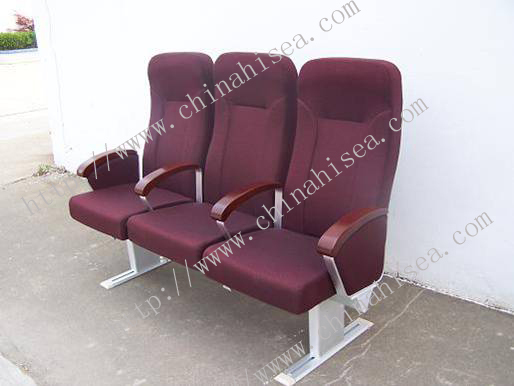 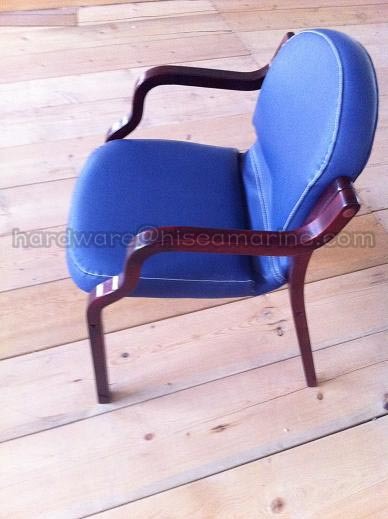 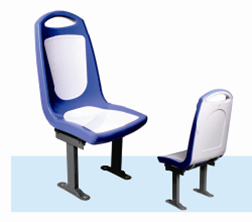 Related products for "Boat Adjustable Chair"